Gloria Danache Villarreal, age 87, passed away September 1, 2018. She was born on April 5, 1931 to Jose and Juanita Danache in San Benito, Texas. 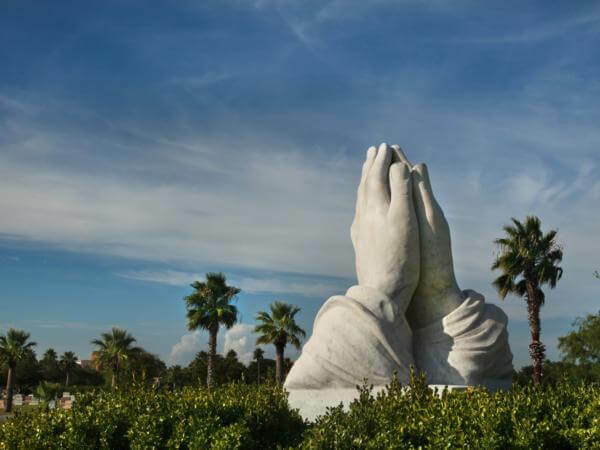 She was raised in Corpus Christi, Texas. She graduated from Del Mar College in 1961. She received her Associate of Science Degree in Nursing. Gloria was employed by Spohn Hospital. She was a loving mother, sister, grandmother and great-grandmother. Gloria enjoyed working in her garden and dancing. She will always be remembered for her love of nursing, sense of humor and love of music. Gloria is preceded in death by her parents, Jose and Juanita Danache, her daughter, Grace Villarreal, brother, Gilberto Danache, and grandparents, Brigida and Vidal Najar. 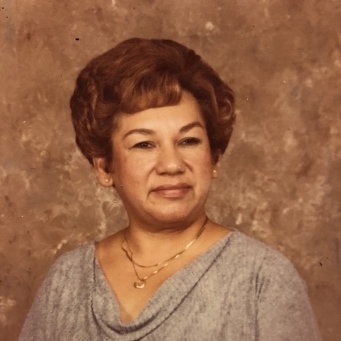 Gloria is survived by her children, Armando (Millie) Villarreal, Yolanda (Benito) Ramos, Gloria (Eloy) Vasquez, Richard (Iris) Villarreal, Michelle Villarreal, eight grandchildren and 18 great-grandchildren. 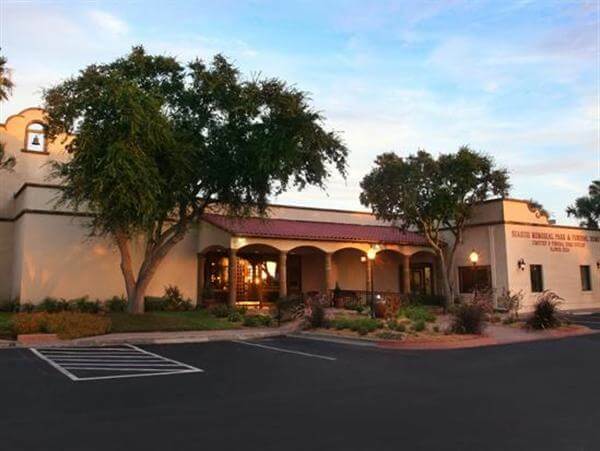 We would like to thank New Century Hospice and their wonderful staff, Kristina Kovanda, RN, Justin Hoang, RN, Melissa Sanchez, SW, and Deacon Larry Rodriguez for their professionalism, dedication, and support. Visitation will be held from 6:00 p.m. to 9:00 p.m. on Thursday, September 6, 2018 at Seaside Funeral Home Chapel. A Rosary will be recited at 7:00 p.m. that same evening. A Funeral Service will be celebrated at 10:00 a.m. on Friday, September 7, 2018 at Seaside Funeral Home Chapel. Interment will follow at Memory Gardens Cemetery. Pallbearers will be Benito Ramos, Armando Villarreal, Richard Villarreal, Eloy Vasquez, Jeff Van Fleet and Noey Perez.